Wonderful location in the historical village of Roebling. Home offers a very inviting front porch that is open with a roof above. Be dazzled with the open floor plan of generous sized living and dining room. 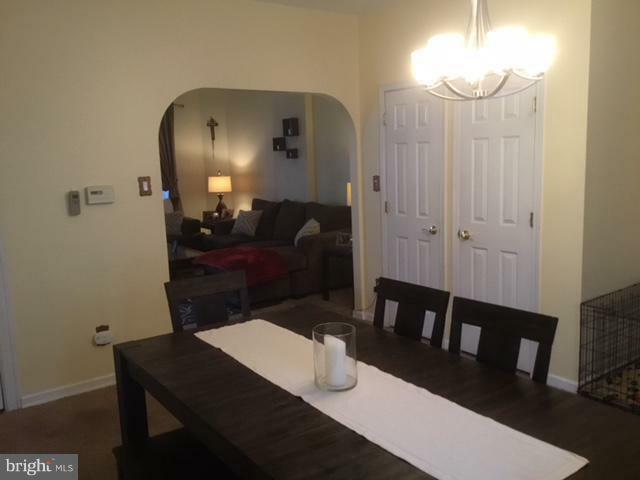 Dining room also offer two closets for so much storage! 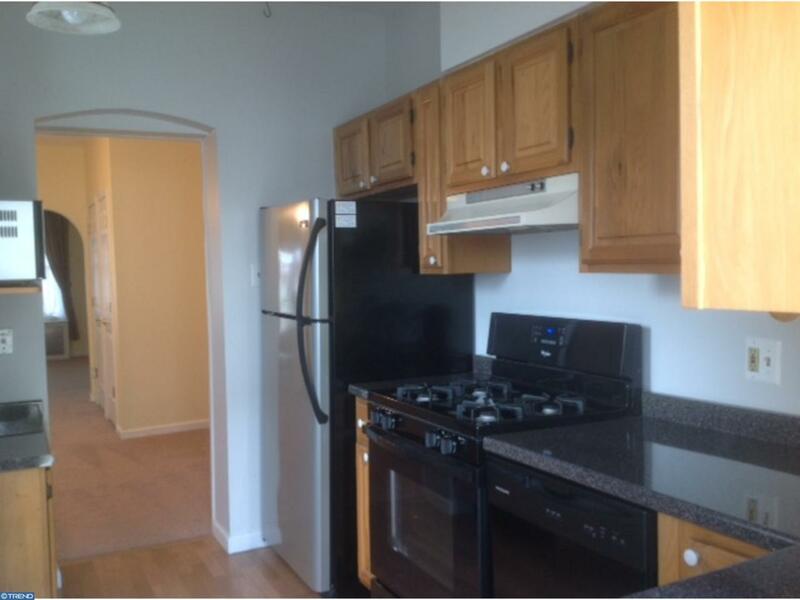 Kitchen has ample cabinet space and appliances are in great condition. Upper bedrooms boast generous room sizes, as well with good closet space. Rear yard is fenced and homes in area so neat and well-kept, too. Alleyway located to rear of yard allows the trash collection to be supplied without carrying your containers to the street-very convenient! This unit will please the most discriminating tenant. Landlord happy to accept long term renter if qualified. Roebling Village offers a beautiful museum and township park with promenade along the river. 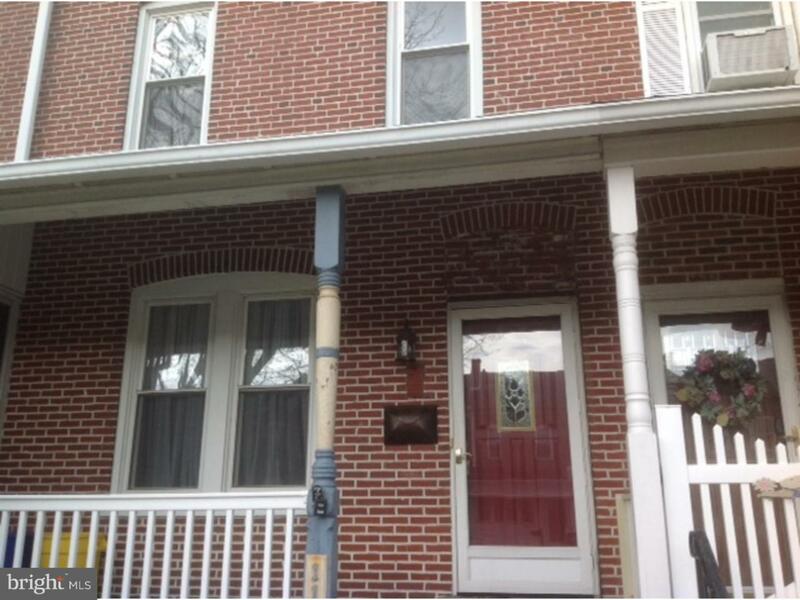 Walking distance to RiverLine train station and public bus route. Shopping and post office very convenient-so can drive or walk to all. Definitely pristine condition so a pleasure to show. 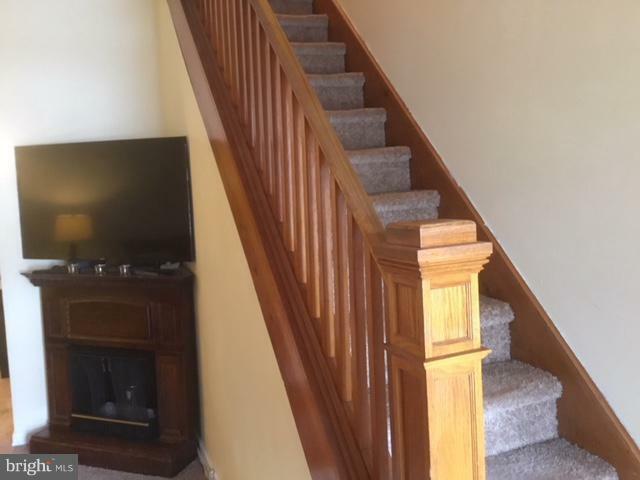 Copy this link for Rent Spree Application: https://apply.link/5rsg Landlord requires Proof of income, credit and background check and tenant Insurance.